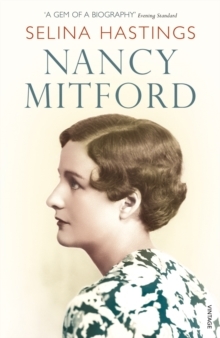 Nancy Mitford was witty, intelligent, often acerbic, a great tease and an acute observer of upper-class English idiosyncrasies. 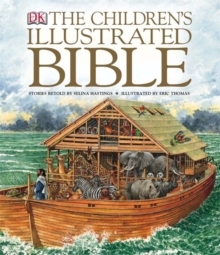 With the publication of her novels, above all The Pursuit of Love, Love in a Cold Climate and The Blessing, she became a huge bestseller and a household name. An inspired letter writer, she wrote almost daily to a wide variety of correspondents, among them Evelyn Waugh, Harold Action, John Betjeman, Lord Berners, Lady Seafield, and, of course, her sisters. 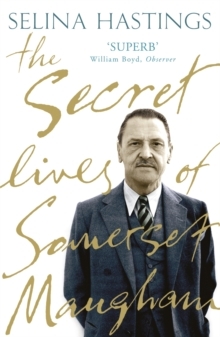 Selina Hastings captures equally the gaiety and frivolity and the unhappy truth of Nancy Mitford's life: her failed marriage and her long, unfulfilled relationship with 'the Colonel' contrasting sharply with literary celebrity and glittering social success. 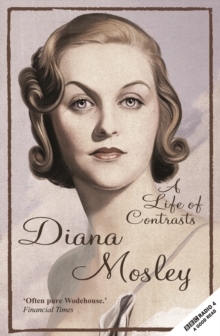 Selina Hastings has written a biography that is superbly entertaining and clear-eyed, of a life that Diana Mosley spoke of as being 'so sad one can hardly bear to contemplate it'.